Do you hve an online website to buy from or a store ? Where is there a store to purchase from in London? Went to Bibi London yesterday. 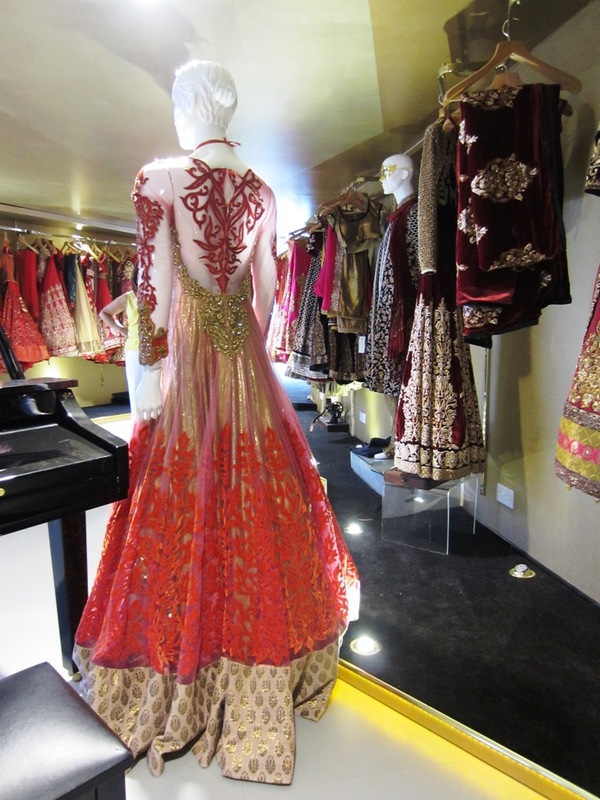 Before booking my appointment I asked how many bridal lehenga do they have. The reply was over 500. So I went along and booked my appointment with them. To my horror when I got there, there were only dribs and drabs in the main bridal room. I then asked if there were any more pieces. She sent me to the back room where there were only reception party outfits. Once I was there, it must have been the owner that was throwing her authority around. Ordering her staff around in a very loud tone. Me and my mother drove all the way from Birmingham (2.5 hours drive one way) in which we were told there will be many bridal outfits to choose from and there wasn’t and then found it rather uncomfortable to look around and tense as the way she was raising her voice did not allow us to have a nice, peaceful shopping experience. 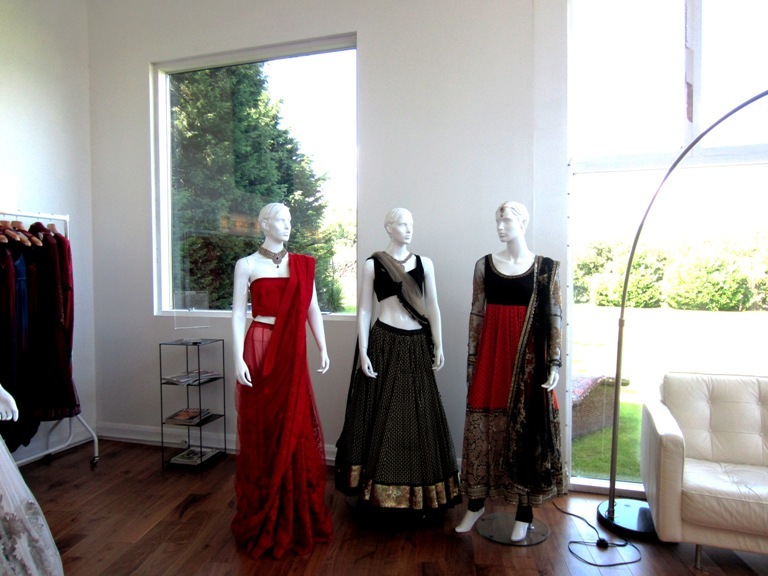 I soon ran out of there even without trying on a sari which I had put aside. 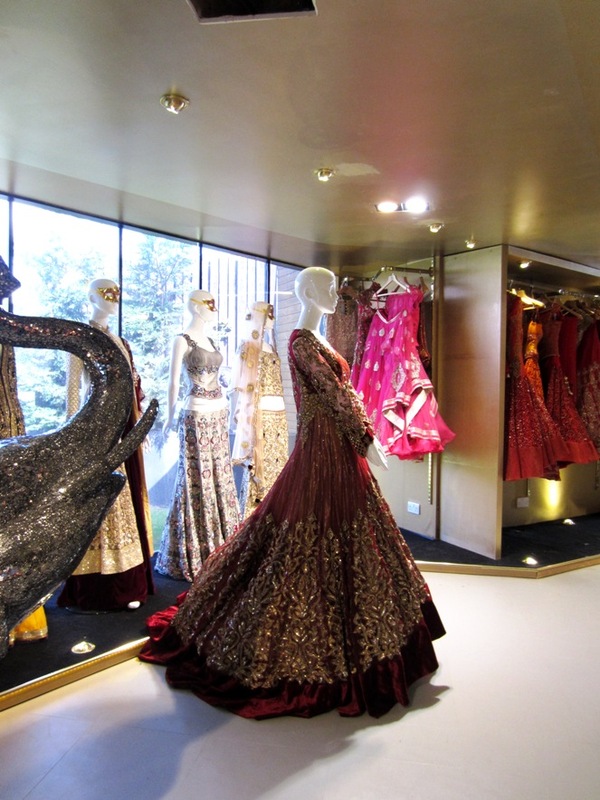 Everyone beware, you will be disappointed if you are expecting a wide range of asian bridal lehenga. Dull colours and not much choice at all. Just disappointing on top of our unpleasurable experience. There was a beautiful sari which I would have most likely have bought had I had a better experience here! I’m not sponsored by Bibi London and the posts on my blog are a reflection of my experience in the store. I’m glad you’ve got in touch to share your experience with me and my readers and I will be sending a link to your comments to the store owners as they should welcome all feedback. 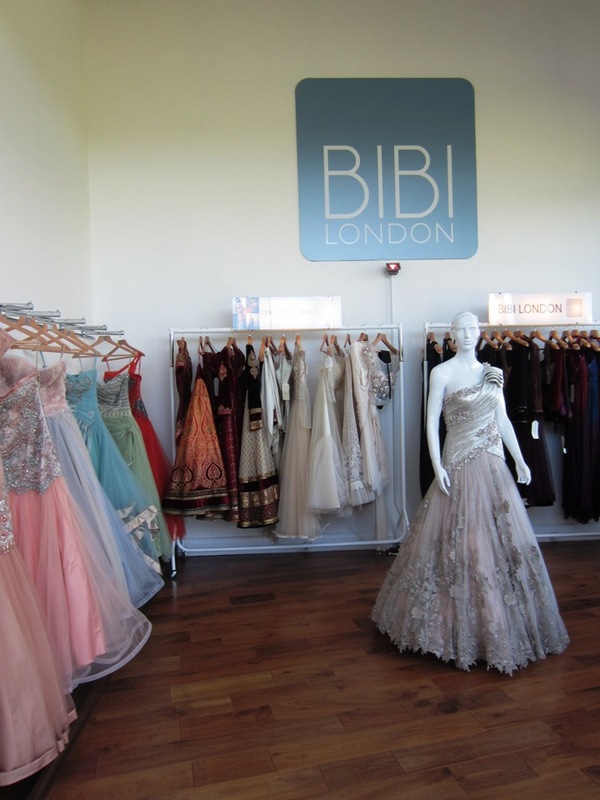 I would recommend Bibi London to anyone who is serious about their Indian outfits. 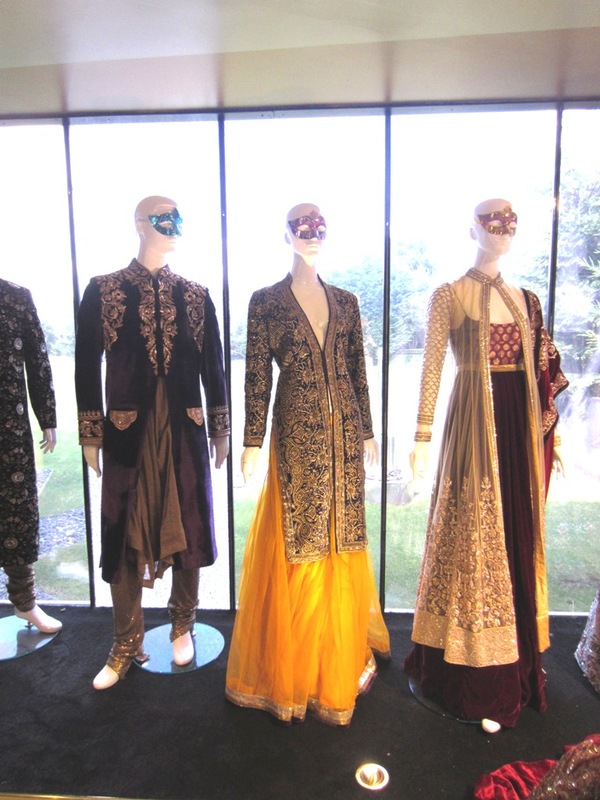 The outfits here are absolutely stunning, especially the bridal. The service is exceptional. After getting my sisters walima gown from here, we have recommended to everyone , and others also have not been disappointed .